Join us on this custom tour of London, Paris and Normandy. 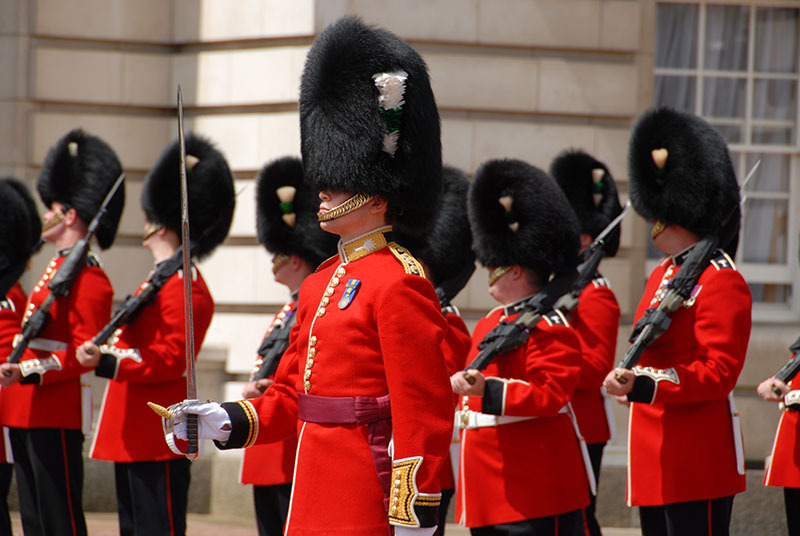 You’ll enjoy four nights in London with a panoramic city tour including the Changing of the Guard at Buckingham Palace, you’ll also to Windsor to see Windsor Castle and the historic site of Stonehenge. You then travel by Eurostar train to Paris for three nights. 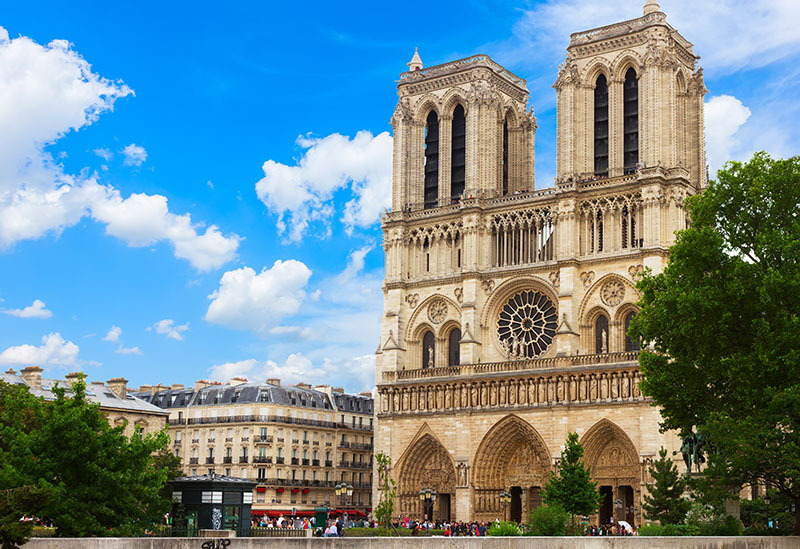 Paris highlights include Notre Dame Cathedral, the Eiffel Tower and a Paris tour at night. You’ll have plenty of free time in London and Paris to explore all the wonderful shopping, museums and cafes. Enroute to Normandy we visit the Palace of Versailles and its incredible Hall of Mirrors. Two nights in Normandy will encompass the Normandy Beaches, American Cemetery and a wonderful farm-to-table dinner. As you head back to Paris, a visit to Monet’s house and gardens in Giverny is a true pleasure. Your guide will be Insight Vacations Tour Director John Bromage. John was born in London, met his American wife Gigi in Paris, and has lived in Normandy for the past 15 years. John is also Insights’ leading WWI and WWII historian and guide. Join us for this incredible tour! Your group is met and transferred to your hotel. Your afternoon is at leisure to explore. Later, join your travel director for welcome drinks and a relaxed evening of dinner and wine at a local restaurant. This morning you enjoy a panoramic orientation tour by motorcoach. Meet your local guide for a visit of St. Paul’s Cathedral. Continue to Buckingham Palace for the Changing of the Guard, availability permitting. This afternoon you are at your leisure to explore this city. Today you are at your leisure to explore London. This morning you visit the oldest and largest occupied castle in world and home to British kings and queens for over 1,000 years. 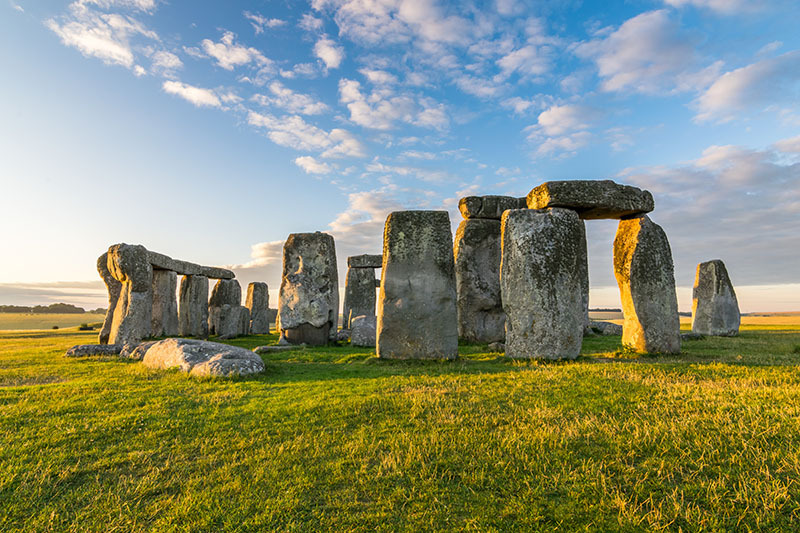 Continue to the ancient stone circle of Stonehenge is an amazing feat of engineering and the most important prehistoric site in England. Take a step inside the Neolithic houses and visit the fascinating exhibition with ancient treasures dating back thousands of years. This evening, dine at a local restaurant in London. In the morning, transfer to London’s St. Pancras Station to board the high-speed Eurostar to Paris. You are at your leisure. This evening, enjoy dinner and a Paris by night orientation tour with your travel director. This morning join your travel director to visit Notre Dame and the Eiffel Tower. The afternoon is at your leisure. 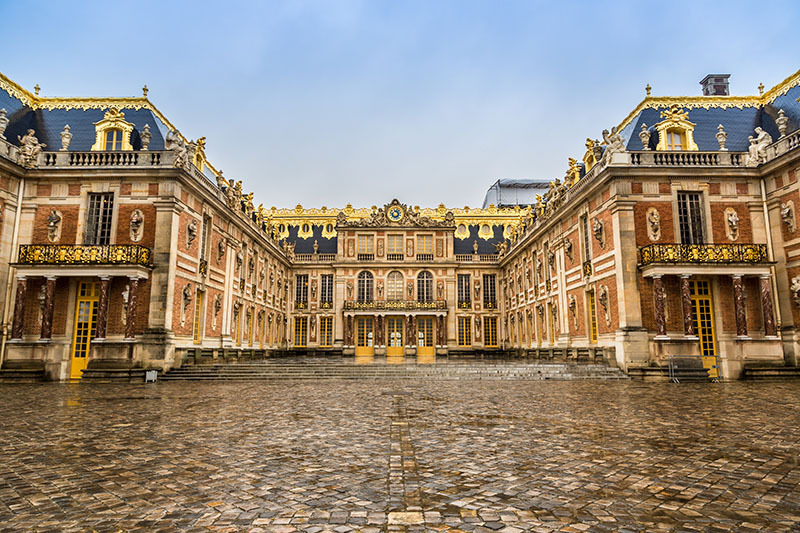 This morning, discover how French rulers lived over the centuries by stepping into the private rooms of the Palace of Versailles with a local expert. Continue to Normandy. This evening, dine in a local restaurant. Travel past Juno and Gold beaches, which both played a part in the 1944 Normandy landings. 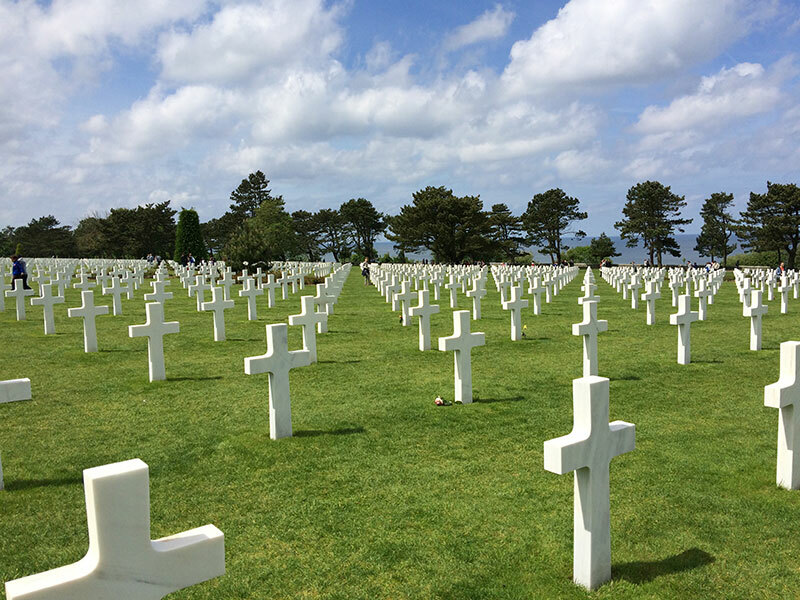 Visit the D-Day museum and spend a few reflective moments at the American Military Cemetery of Saint-Laurent near Omaha Beach. Follow the Route of the Rangers and visit the bunkers and the Rangers Memorial at Pointe du Hoc. This evening you’ll enjoy a delicious farm-to-table dinner prepared with locally-sourced ingredients and served with wines from the local region. This morning we leave Normandy to return to Paris. Enroute you will travel to Giverny to visit the Monet’s House and Gardens and enjoy a stroll around the area with your travel director. 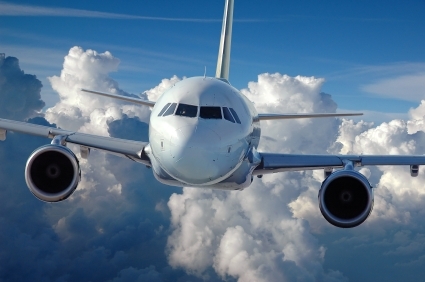 Enjoy breakfast at your hotel before making your way by hotel shuttle to the airport for your flight home. Upon arrival at Chicago O’Hare, your motorcoach transfer will return you to your original pick-up point. 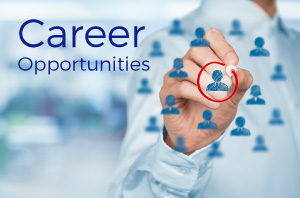 Hotel accommodations for 10 nights include hotel service charges, taxes and luggage handling. Similar hotels may be substituted. 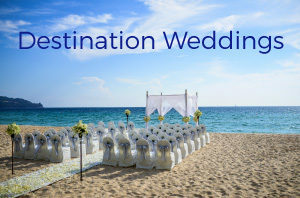 Not Included: Travel Insurance, gratuities for airport porters, tour guides, motorcoach drivers, meals (other than those included in the package), optional excursions that may be offered, trip cancellation insurance, and any items of a personal nature and anything not specifically listed as included in the package price.